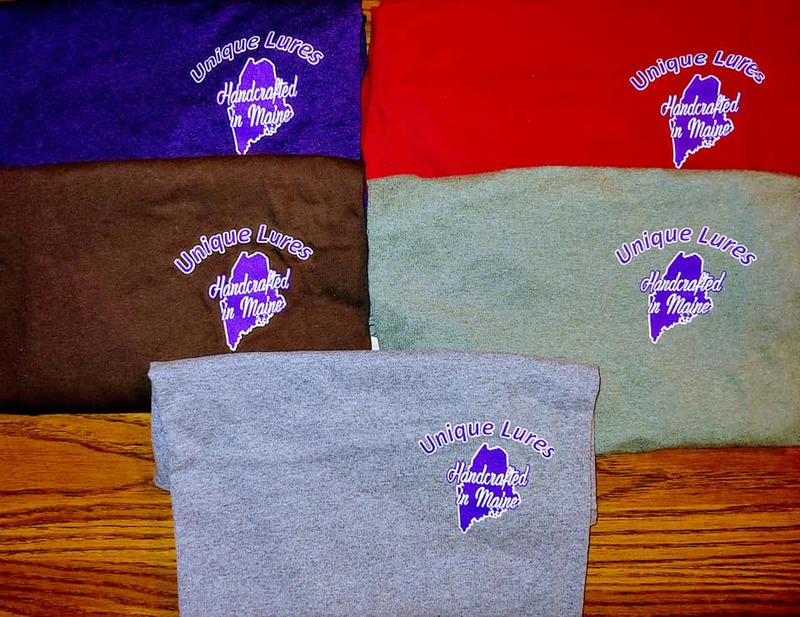 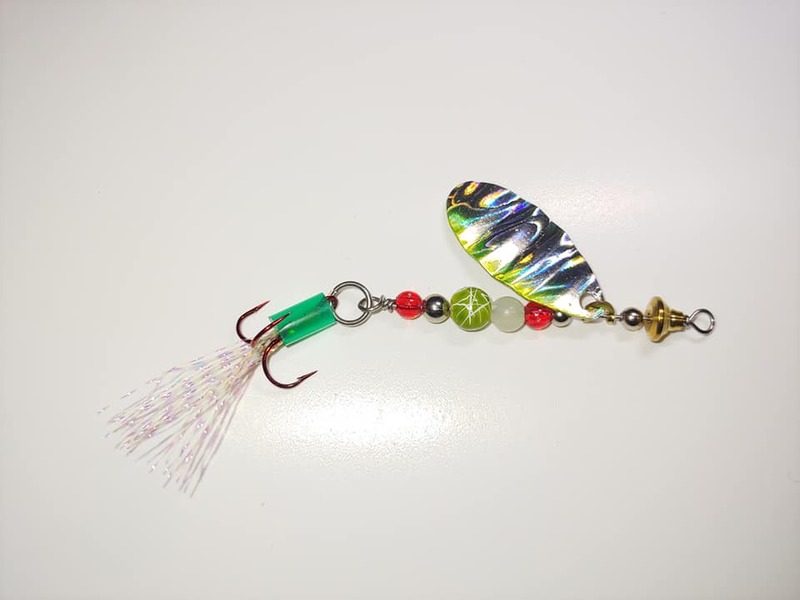 "UNIQUE LURES" - Made in Maine! 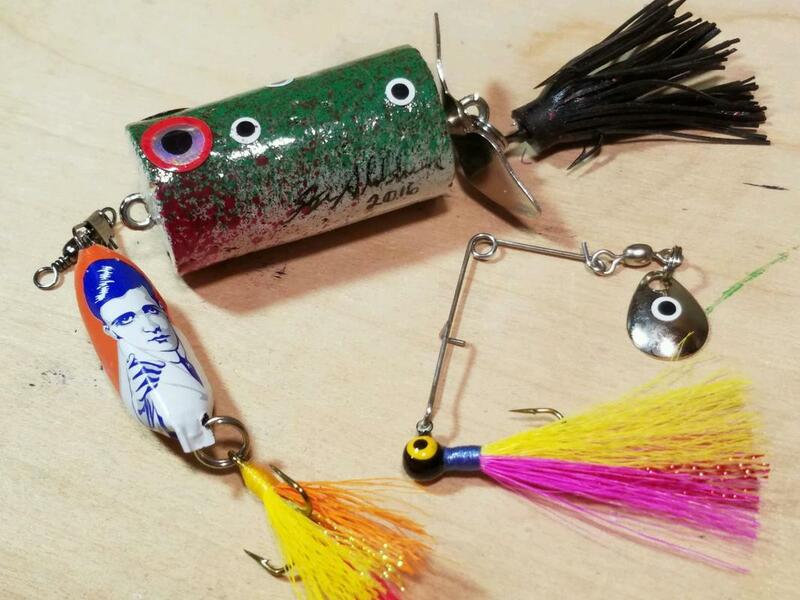 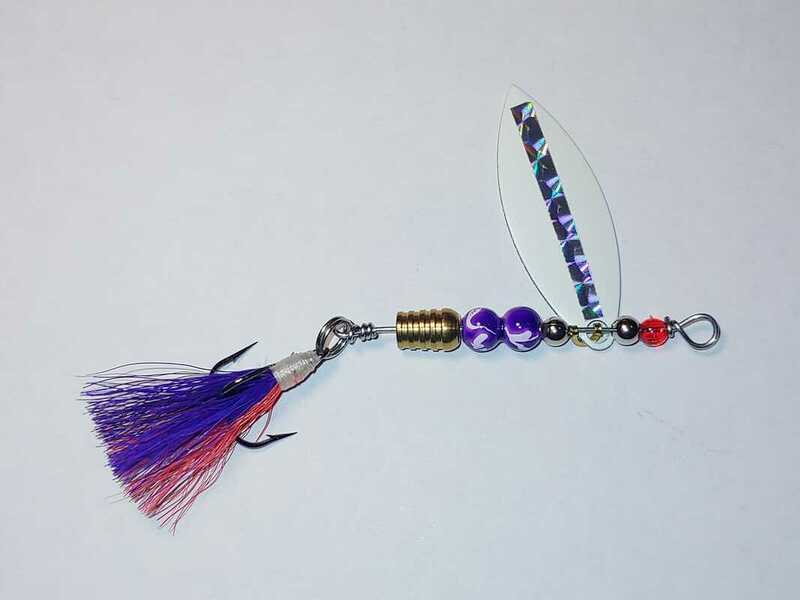 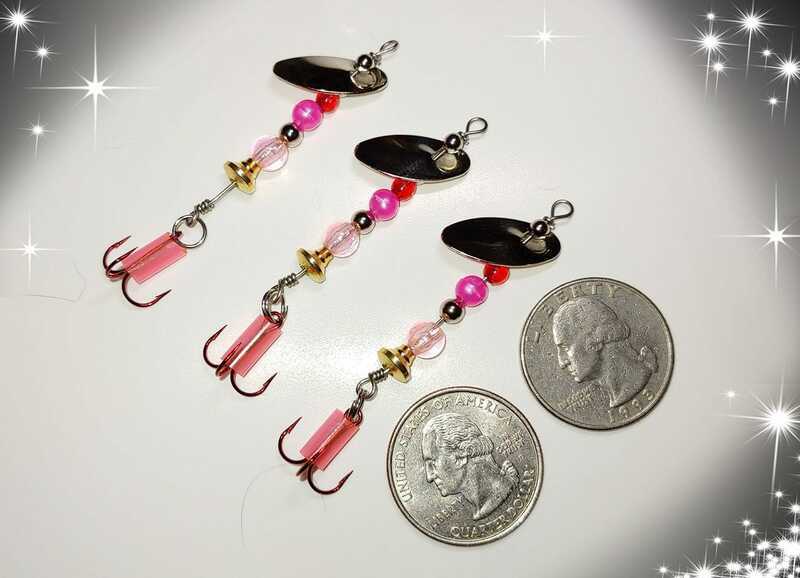 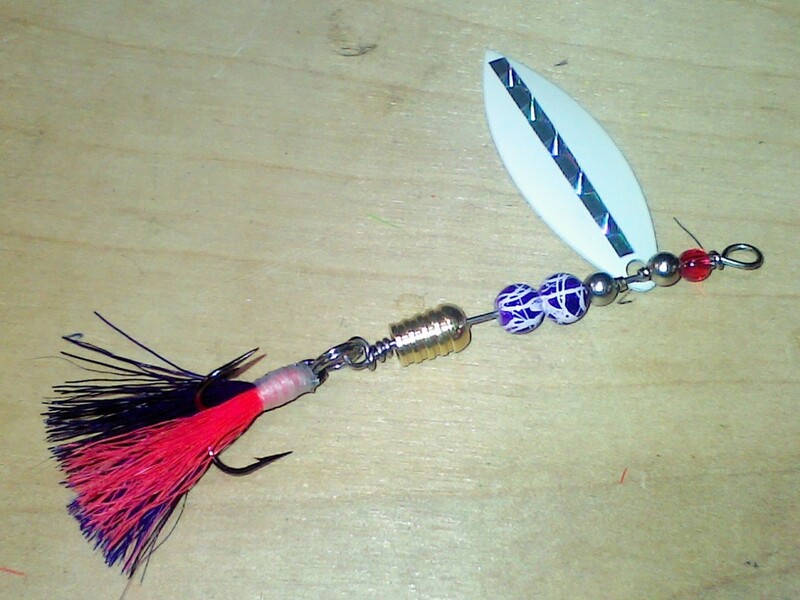 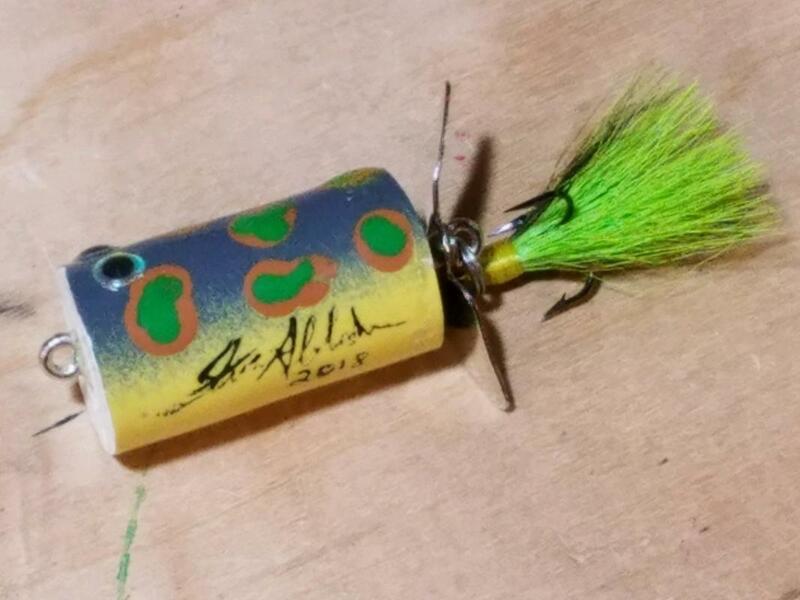 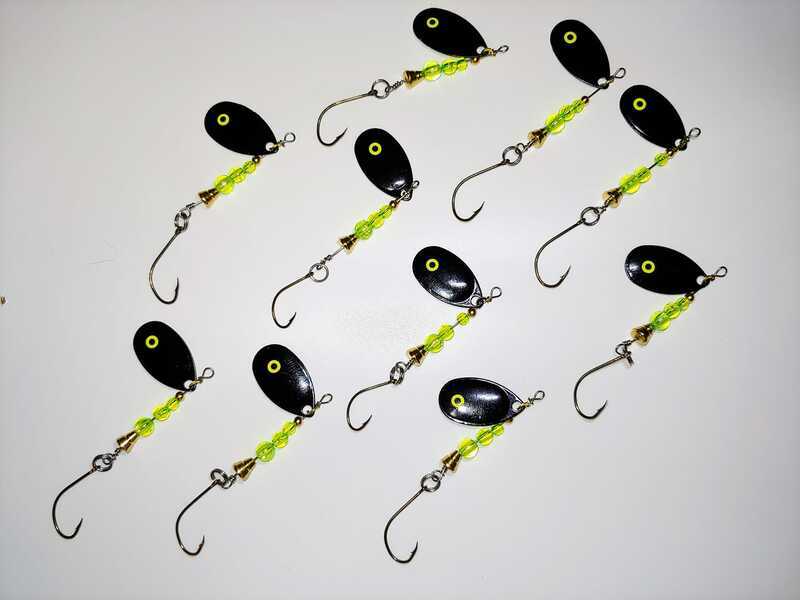 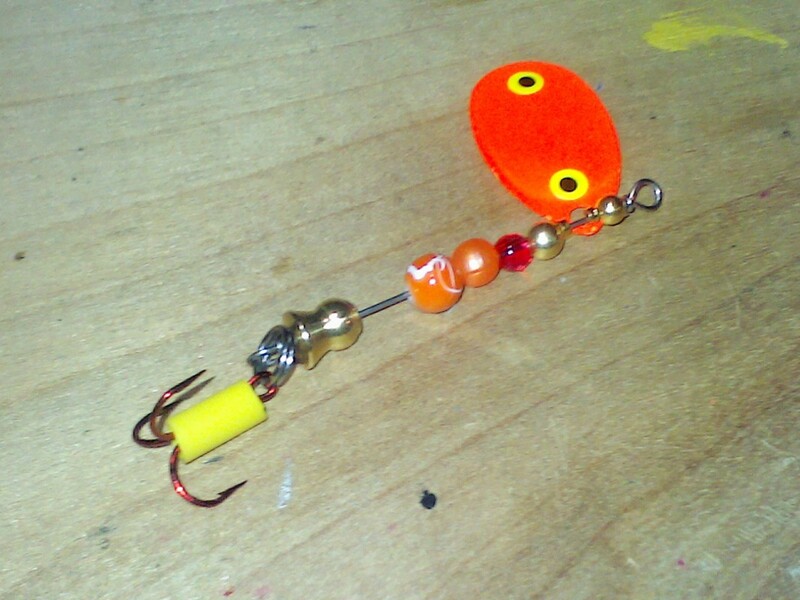 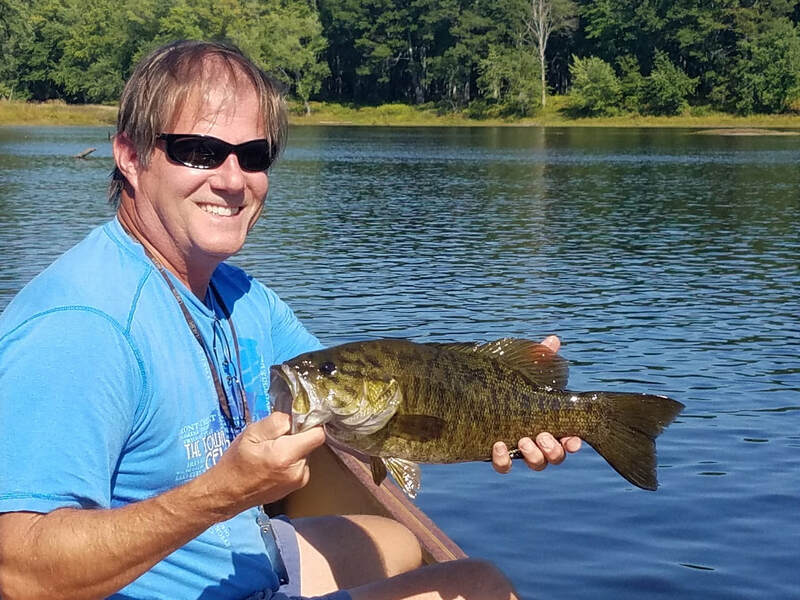 When spin fishing, one of our secret weapons for catching fish is one of Steve Alekshun's custom-made bass lures, which come in a variety of shapes, sizes, colors, and replaceable blade types. 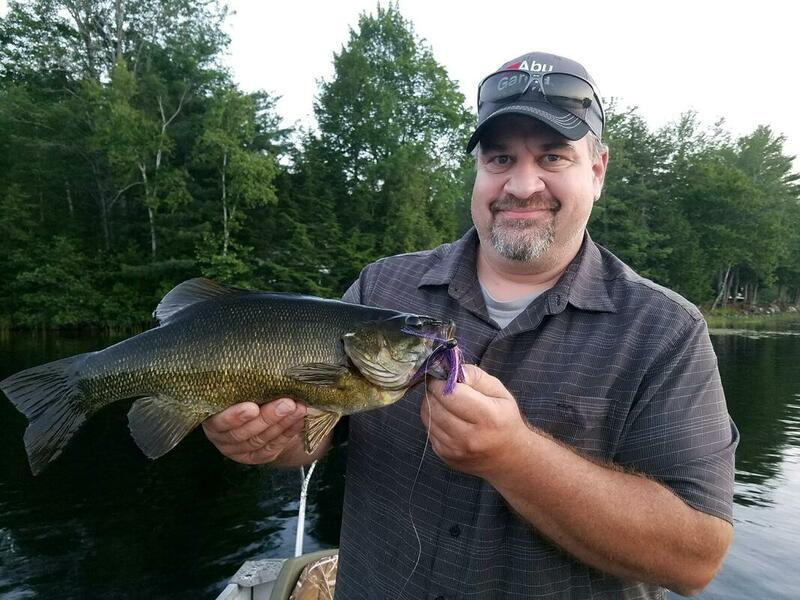 Steve is a local businessman and Owner of UNIQUE LURES who produces top quality baits that catch fish! 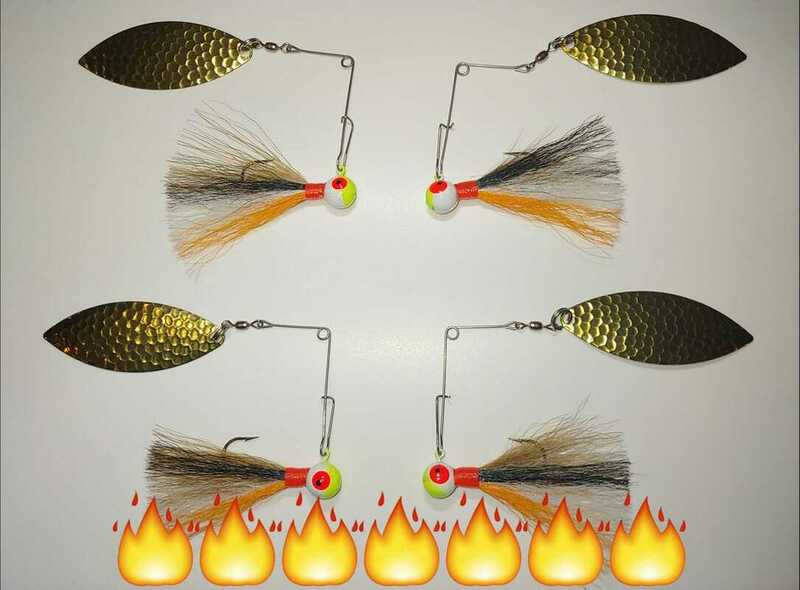 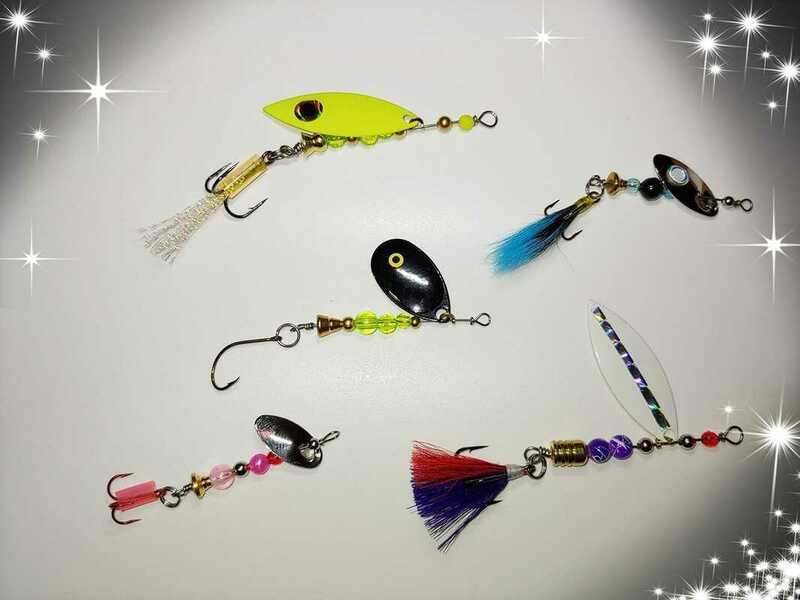 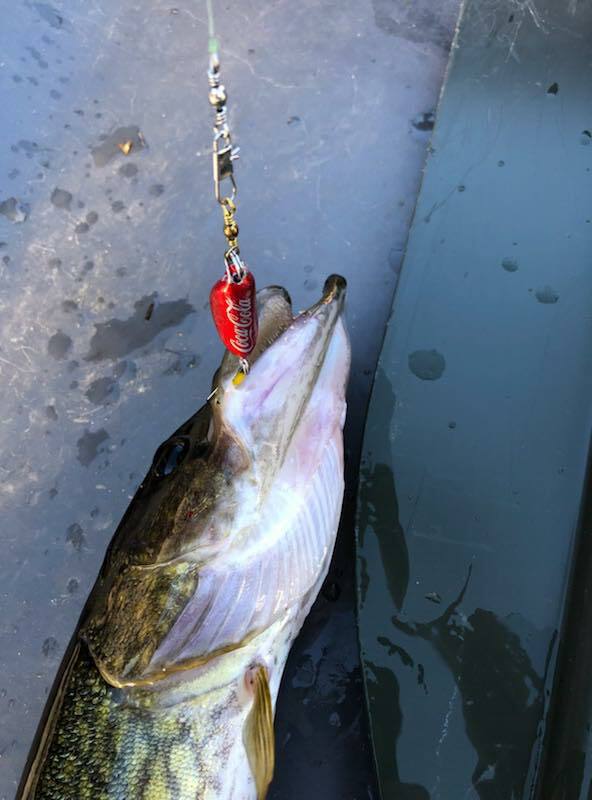 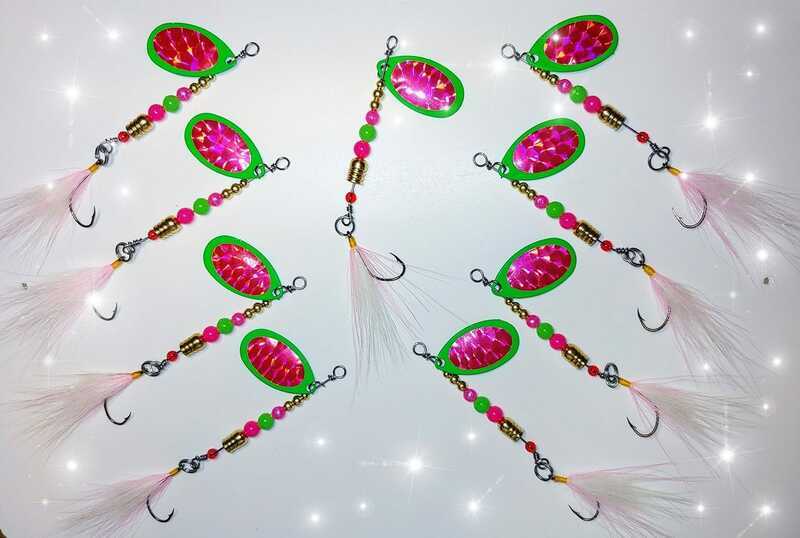 If you are interested in purchasing some of these proven bass lures, contact Steve at 207-356-4301, or email "uniquelures2018@gmail.com", or go to one of several sporting goods stores which stock them which include The Indian Hill Trading Post in Greenville, Maine Military Supply in Holden, Kittery Trading Post in Kittery, Willey's Sport Center in Ellsworth, Mountain's Market in Dover-Foxcroft, Moosehead Trail Trading Post in Palmyra, Bob's Farm Home and Garden in Dover-Foxcroft, County Road Market in Milford, Perry's Nut House in Belfast, and The Simple Things & Sweets in Old Town. 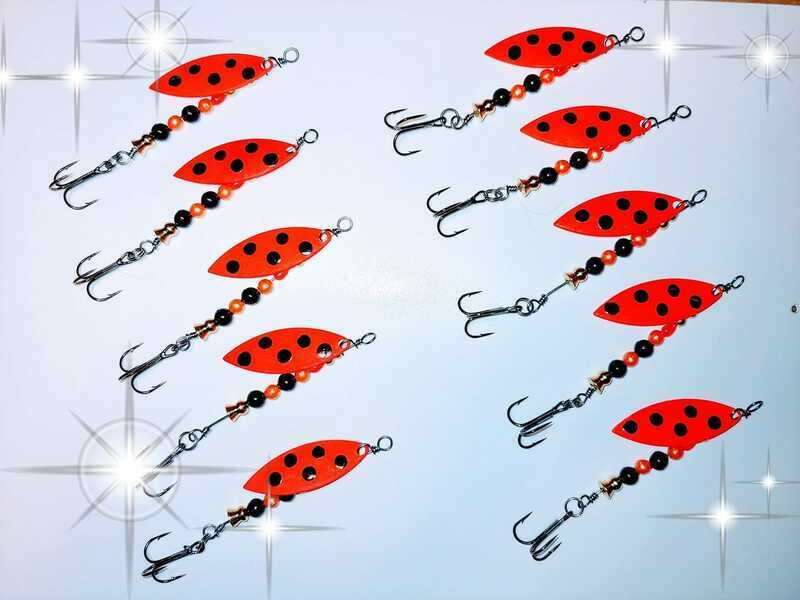 ​We never leave home without them! 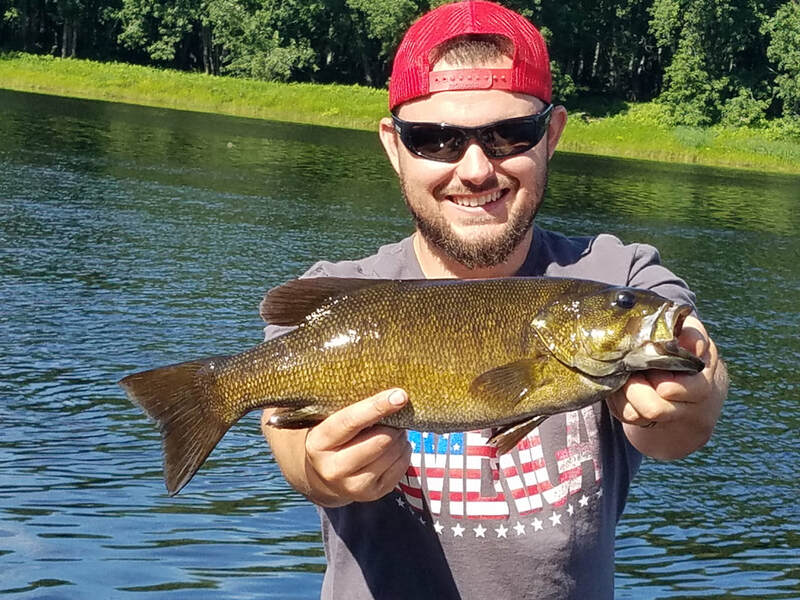 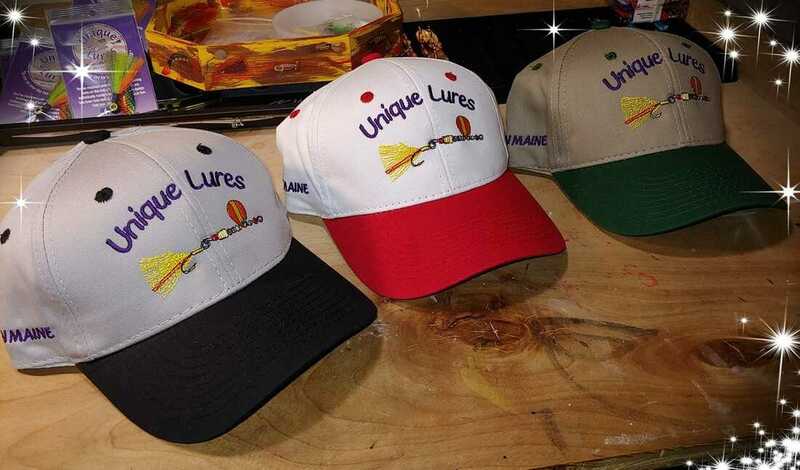 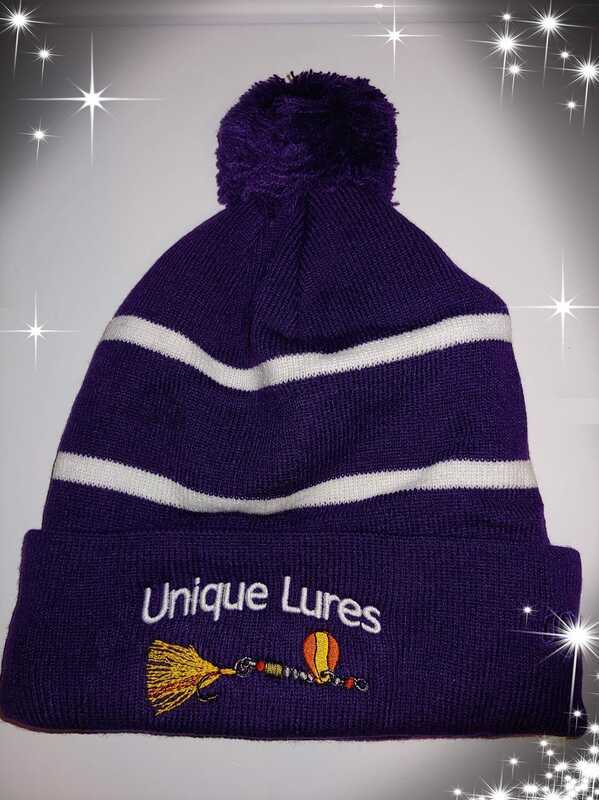 Unique Lures also has a selection of great looking ball caps, T-shirts, and ice fishing hats! 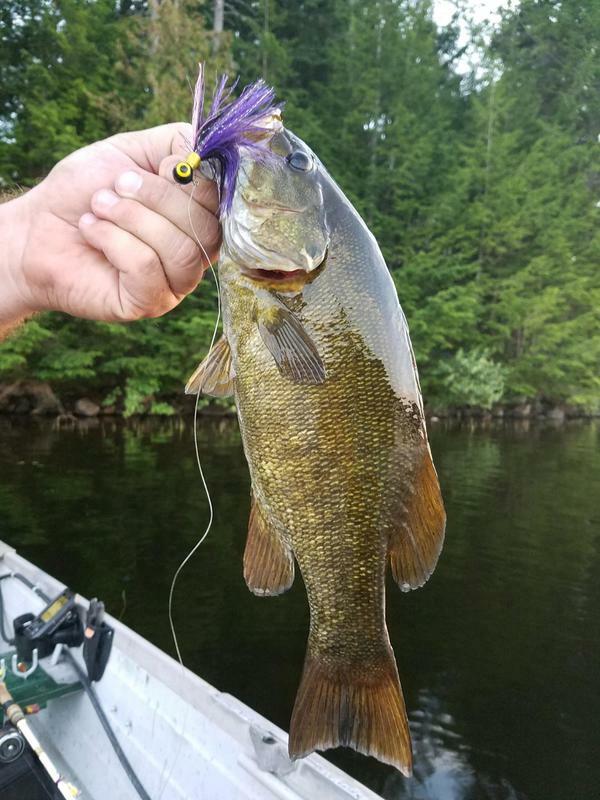 Unique Lures has the right lure for the right time - check out their huge selection! 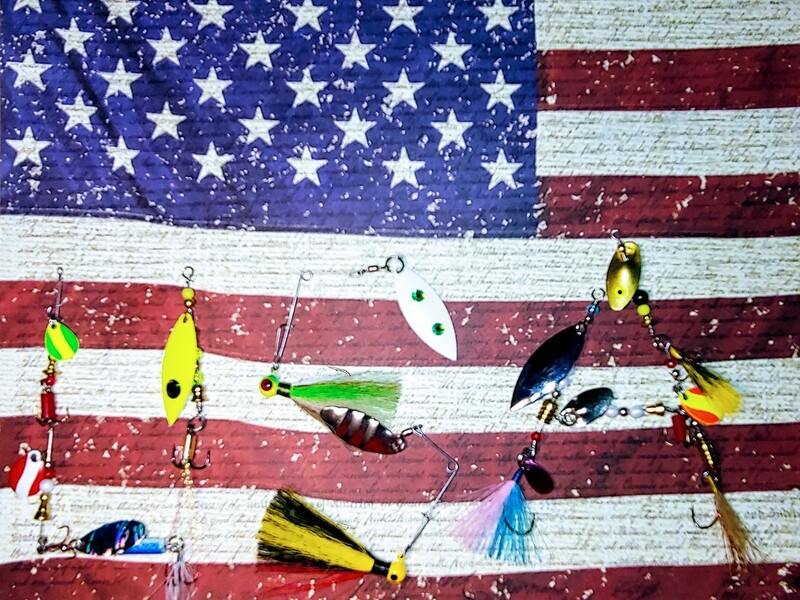 Close up of some of UL's proven products! 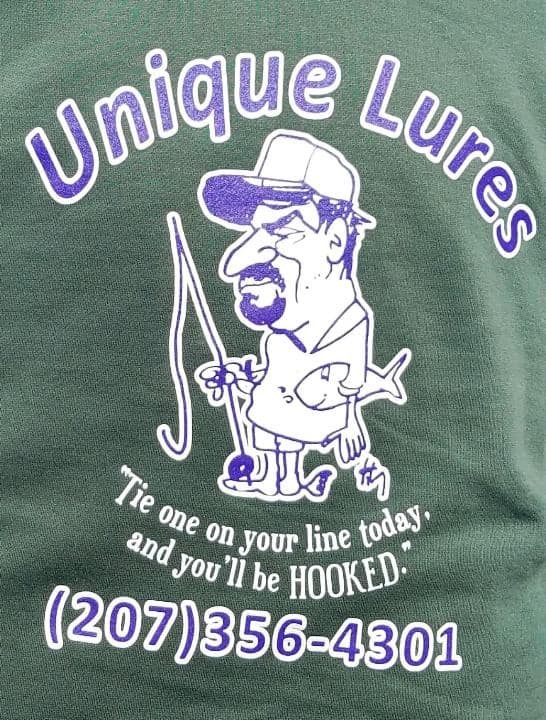 Call or message Steve for your selection of Unique Lures today! 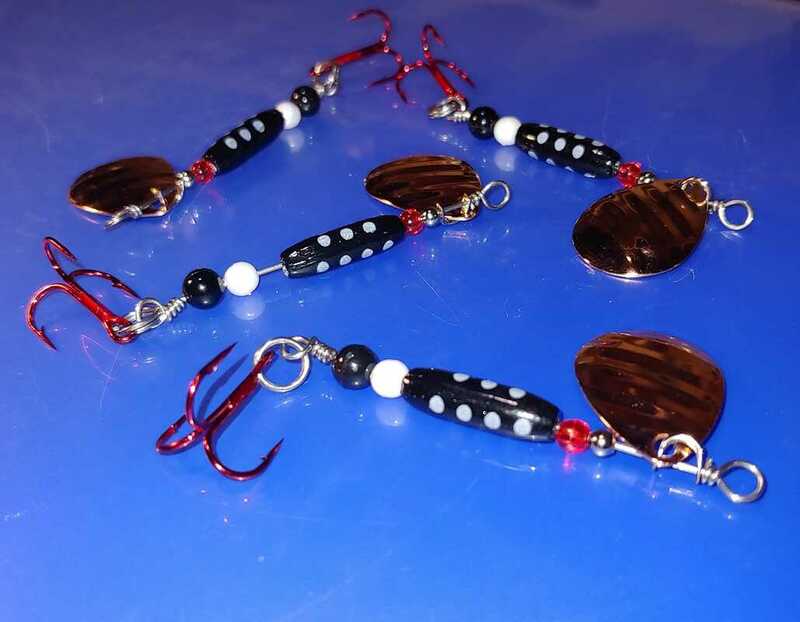 Fishing season is fast approaching.